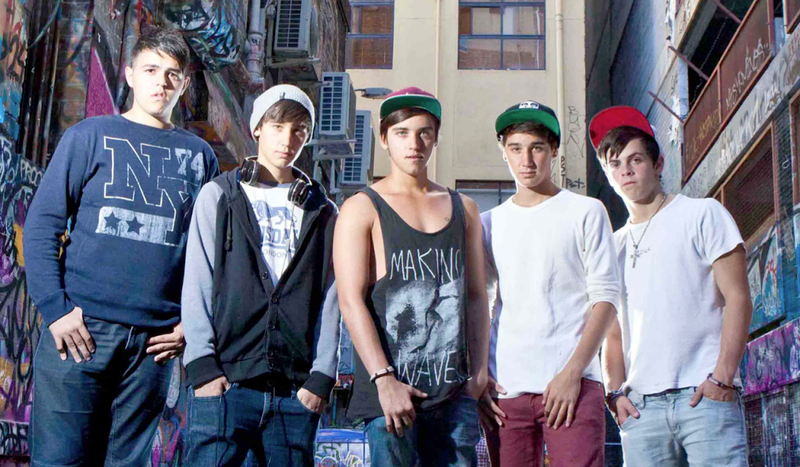 Eagle-eyed fans have known it was coming for quite some time, but MTV Australia yesterday let the cat out of the bag for everyone else, confirming that they’d signed serial pranksters The Janoskians to a brand new series. Entitled ‘The Janoskians : MTV Sessions’, the new show will go behind the scenes to see the gents pushing themselves to new limits, promising “blood, sweat and tears”, along with “broken limbs, indecent exposure and killer seagulls”. The boys recently released their single ‘Set This World On Fire’, hitting the top 30. The track sits at No.69 on this week’s ARIA chart. Meanwhile, ‘The Janoskians : MTV Sessions’ premieres on MTV this Friday morning at 8:00am AEDT. These guys are different, watchable, and very talented.